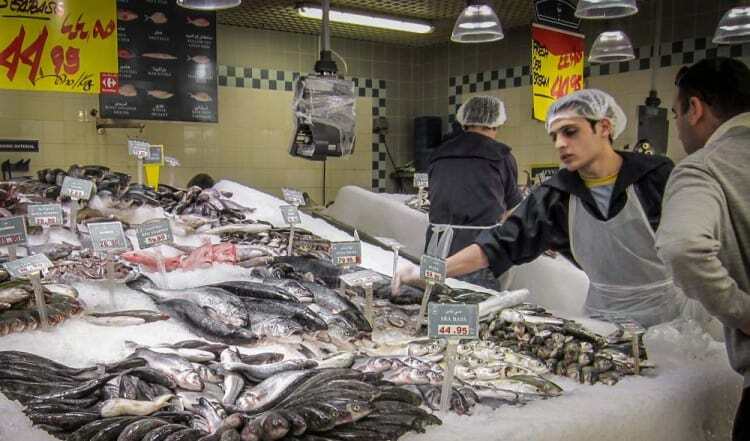 Carrefour is a large French retail group with both hypermarkets and supermarkets in Dubai. The stores in Dubai and the UAE are franchises owned and operated by the Majid Al Futtaim Retail. Surveys consistently rank them as one of the cheapest supermarkets in the city. 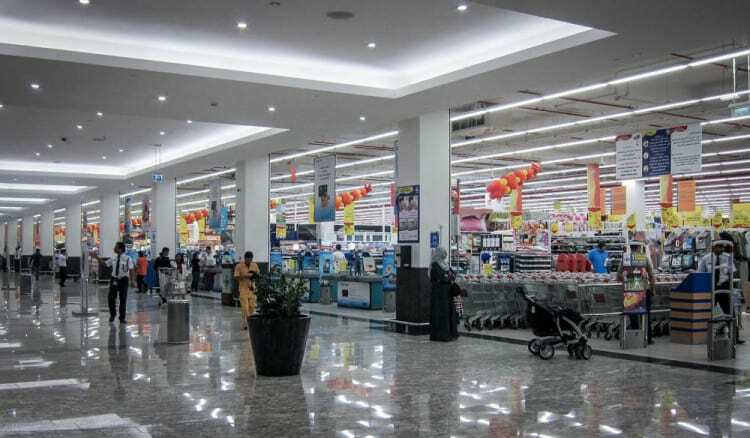 The company operates 6 hypermarkets in Dubai, mostly situated at large shopping malls. 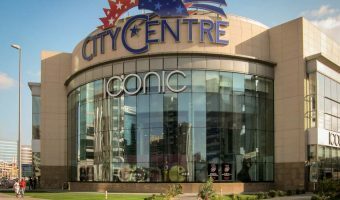 Locations are Al Shindagha in Bur Dubai (near Al Ghubaiba Metro Station, Green Line), the Mall of the Emirates in Al Barsha, Deira City Centre in Deira, City Centre Mirdif in Mirdif, the Century Mall in Al Mamzar, and the Medina Mall in Muhaisnah. In addition to a large range of food and grocery products, Carrefour hypermarkets also sell clothes and shoes for all the family, toys and games, garden equipment and furniture, tents and camping equipment, luggage, furniture, rugs and carpets, plus a good selection of electronics including televisions, audio equipment, DVDs, computers and laptops, cameras and video cameras, game consoles, and mobile phones. 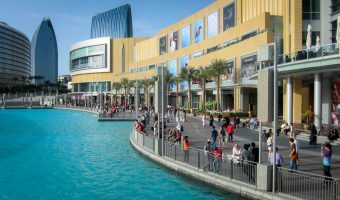 New stores are planned at BurJuman and at a new mall in the International Media Production Zone. The company’s smaller supermarkets carry the name Carrefour Market (formerly Carrefour Express). 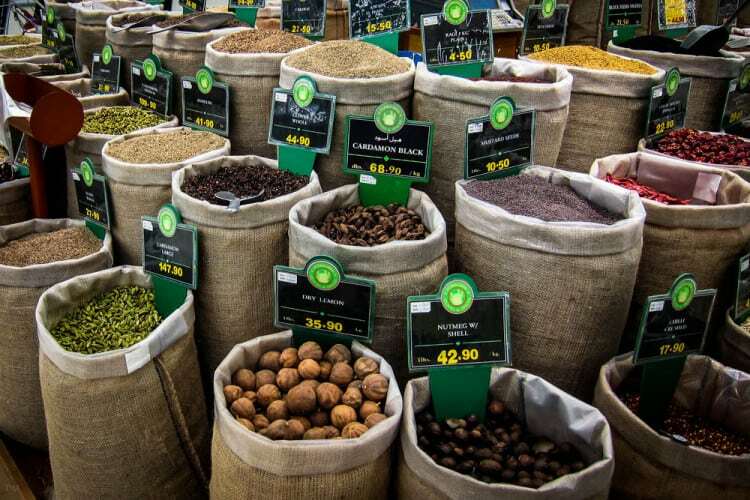 They offer a good range of groceries such as fish, meat, fruit and vegetables, and fresh bread, but do not stock a large range of non-grocery items. The latest promotions, offers, catalogues, and brochures are published online on the official Carrefour UAE website. Online shopping (non-grocery products) is also available here.